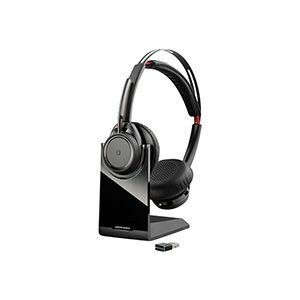 Keep the focus on your conversation, not background noise, with the Plantronics Voyager Focus UC Stereo Bluetooth Headset. It is certified for Skype for Business and Optimized for Microsoft Lync. 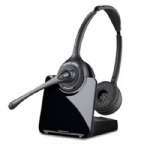 It is powered with Bluetooth connectivity for hassle-free conversations. It also has volume control feature. It has 148ft. transmission range. 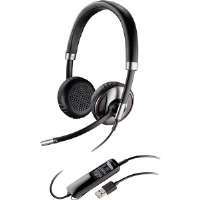 Order Plantronics Voyager Focus UC Stereo Bluetooth Headset today!